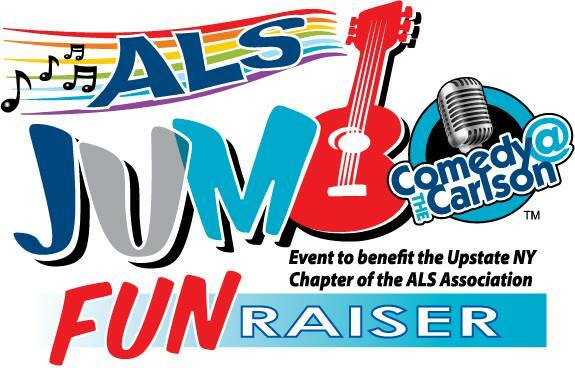 Jumbo Fun-Raiser: An Evening of Music, Comedy and Raffle to benefit Upstate NY Chapter of ALS. The Jumbo Fun Raiser is celebrating its 7th year raising Fun and Funds for ALS “Lou Gehrig Disease”. Our first year at the Comedy at the Carlson, we will have light appetizers while you listen.